Giving voice to those directly involved in this vital drama, from Lincoln himself to Frederick Douglass to slaves and slaveholders, black and white men and women working for abolition, as well as northern and southern editorialists, Emancipation Proclamation investigates the complexity of the process by which African-Americans gained freedom. 25. Harper’s Weekly, Sensation among "Our Colored Brethren,"
52. Ira Berlin, "Who Freed the Slaves? 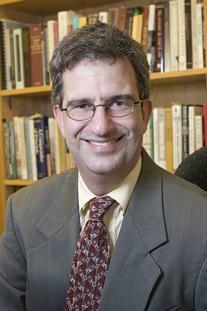 : Emancipation and Its Meaning"
Michael Vorenberg (PhD, Harvard University) is associate professor of history at Brown University, where he teaches courses on antebellum America, the Civil War and reconstruction, race and law, and American legal and constitution history. 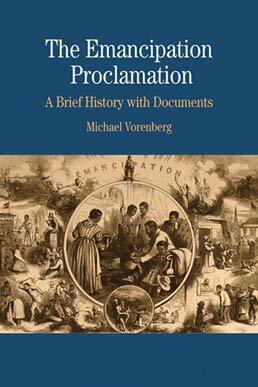 Vorenberg’s research interests lie at the intersection of three fields in American history: the Civil War era, legal and constitution history, and race and emancipation. He is author of Final Freedom: The Civil War, the Abolition of Slavery, and the Thirteenth Amendment (2001), a finalist for the Lincoln Prize in 2002, as well as numerous essays and articles on topics ranging from Lincoln’s plans for the colonization of African Americans to the meaning of rights and privileges under the Fourteenth Amendment.